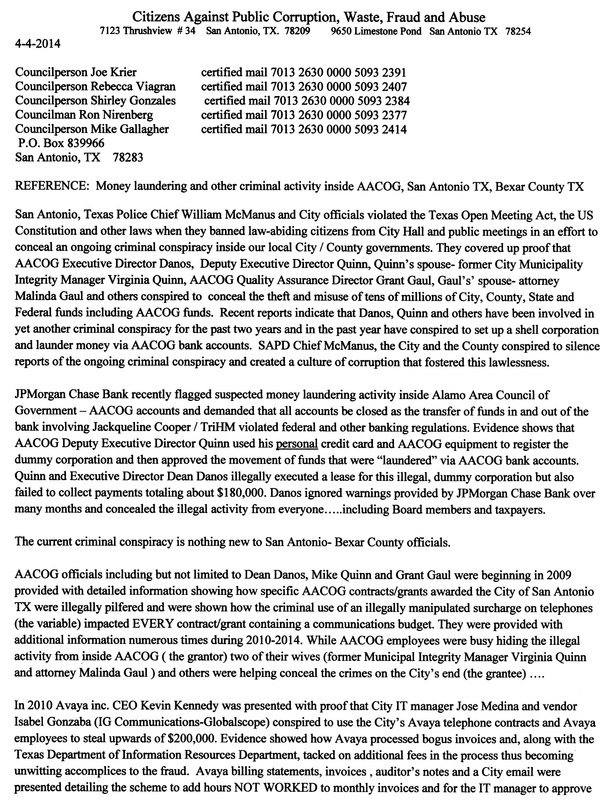 operating budget of $42 MILLION for 2016.
records of illegal no-bid contracts steered to friends , grant fraud, municipal bond fraud and other criminal activity. 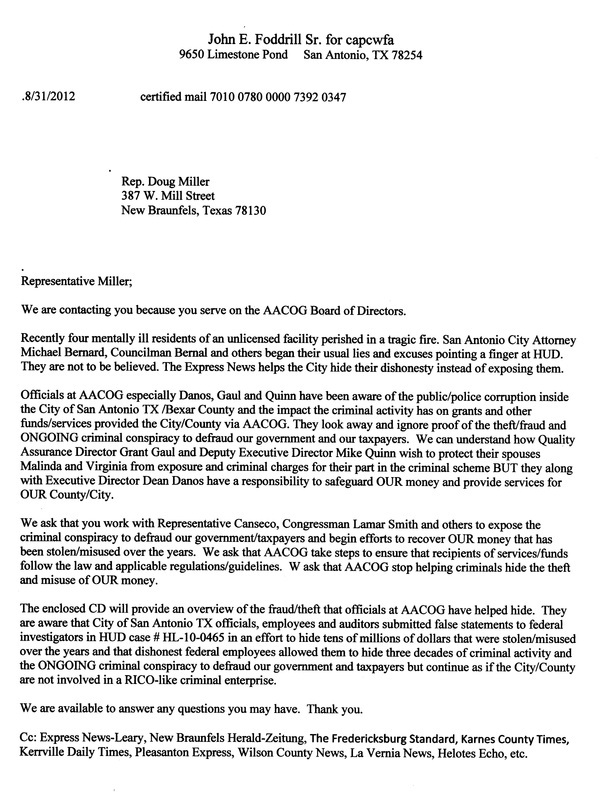 our Courts involving tens of millions of tax dollars. 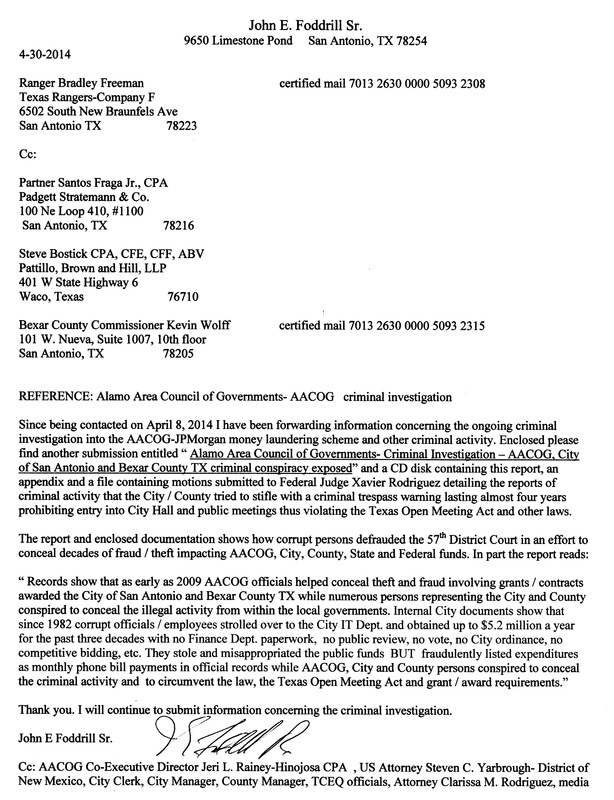 and concealed the illegal activity from everyone…..including Board members and taxpayers. 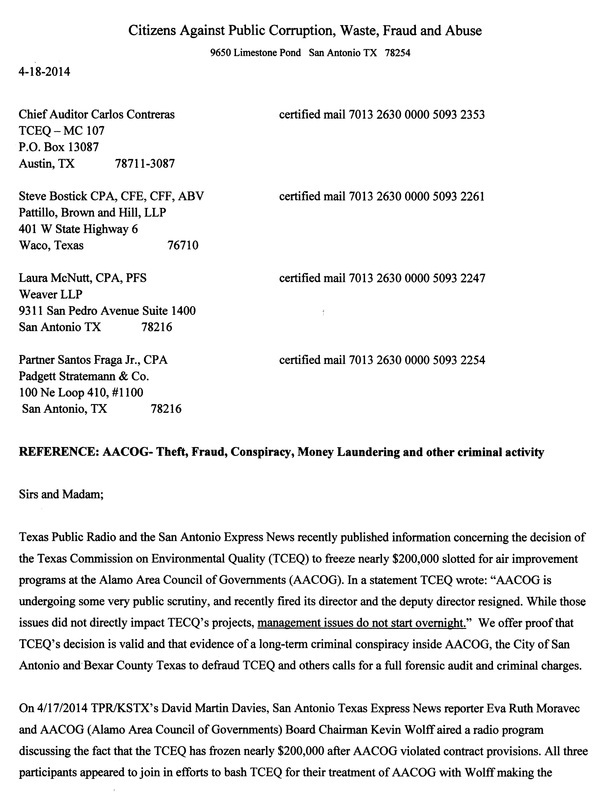 that the criminal conspiracy continues. 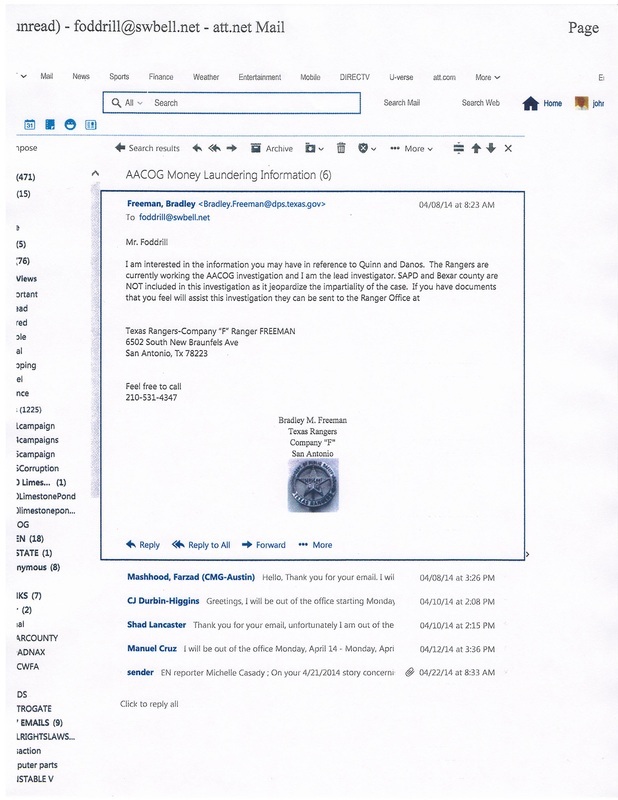 other money lost to corruption. 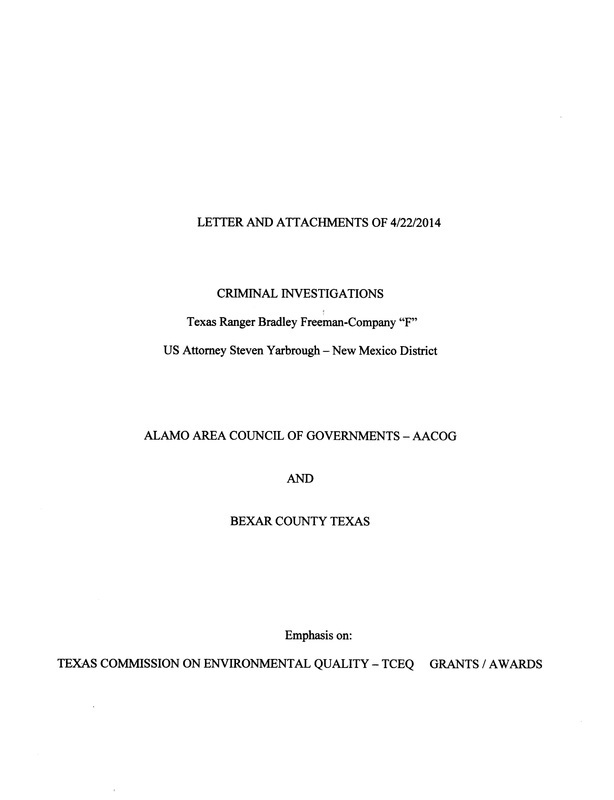 to the criminal conspiracy and took no steps to expose and prosecute the crimes. 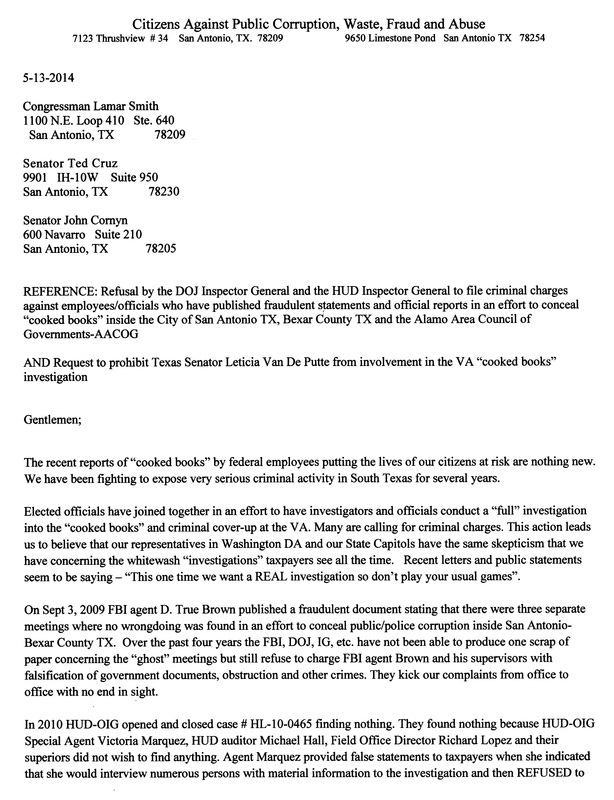 books to be sound and all the criminal activity had been uncovered….a LIE. and keep the money flowing. 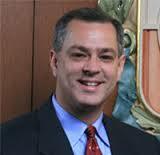 city attorney Michael Bernard and his successors have orchestrated a 10-year cover-up financed with tax dollars. 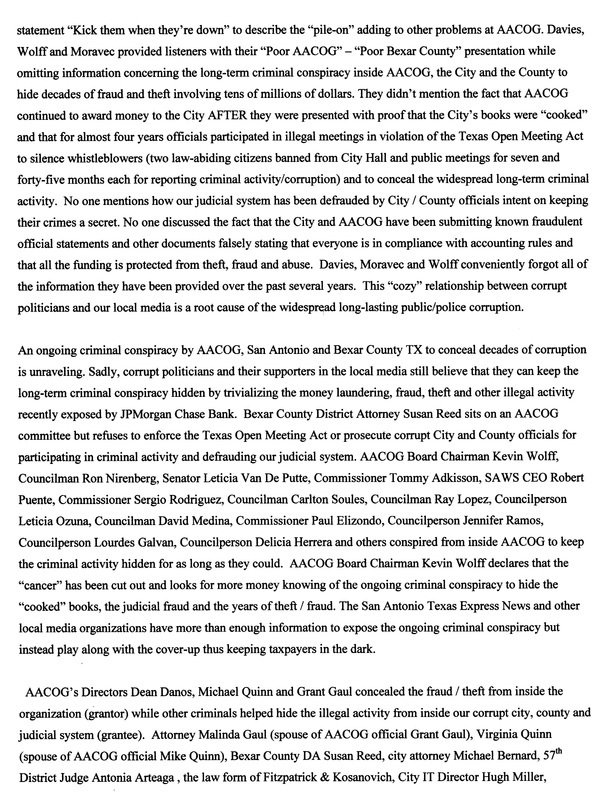 to conceal the ongoing RICO-like criminal conspiracy. 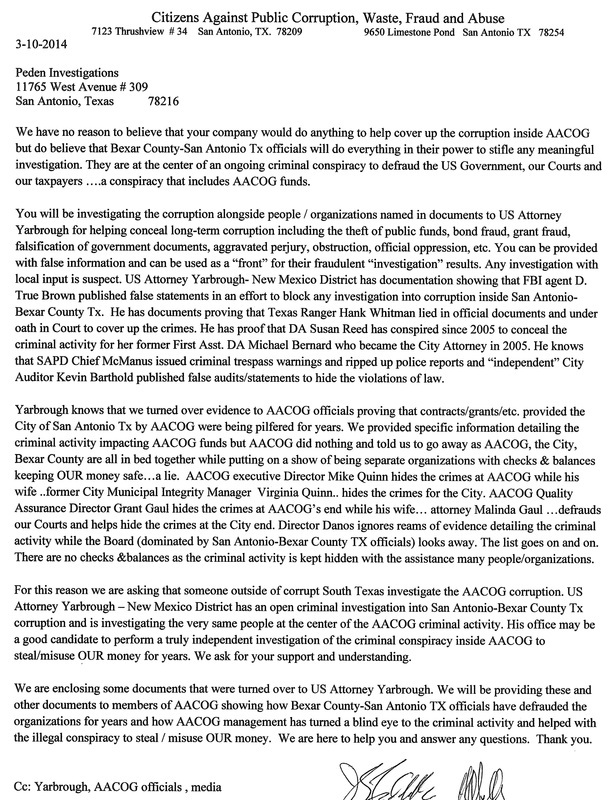 expose the “cooked books” covering up DECADES of fraud/theft involving tens of millions of tax dollars. 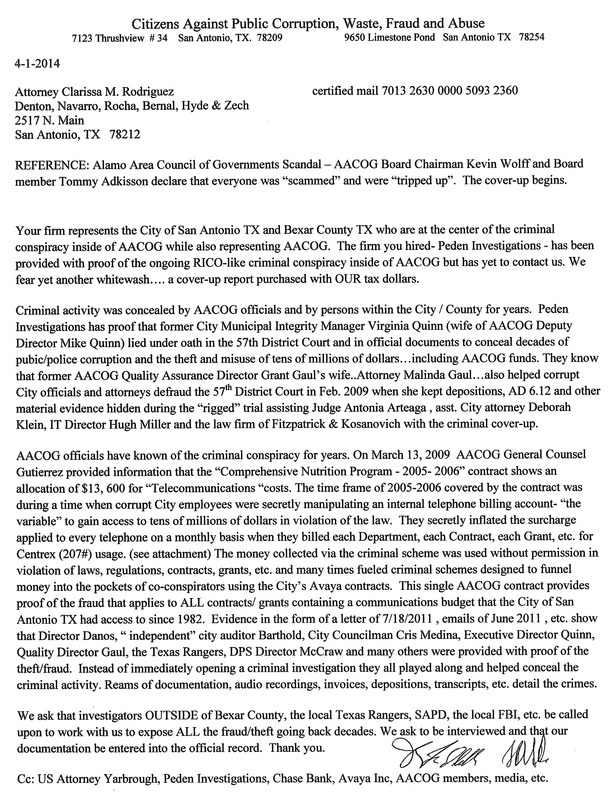 On 4/8/2014 Texas Ranger Bradley Freeman sent an email requesting information concerning AACOG Directors Danos and Quinn. 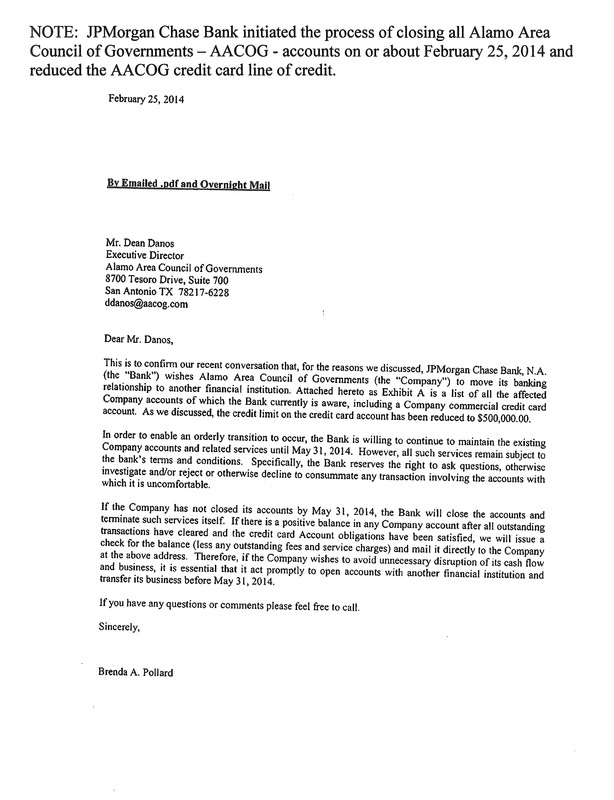 Reams of documentation, CDs, etc. 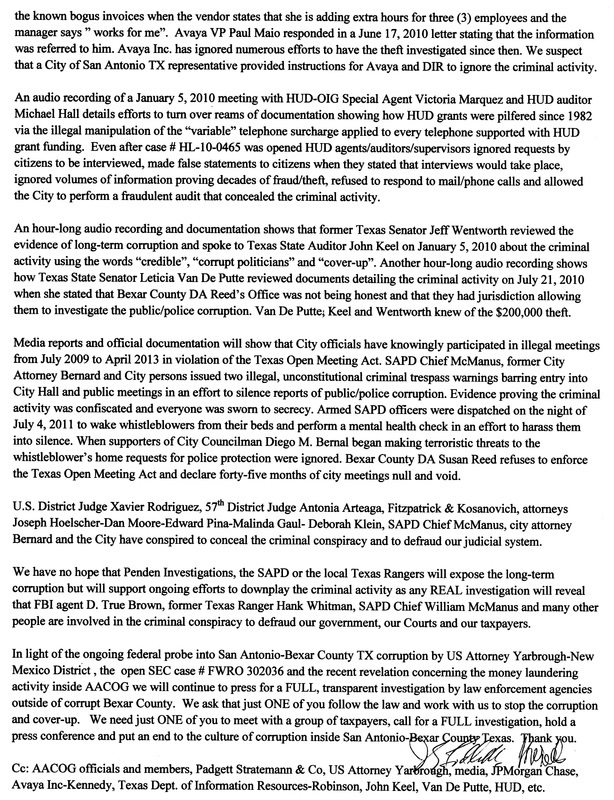 were forwarded to the Texas Rangers BUT they never followed up , never called, never set up any meeting, never responded to correspondence and never prosecuted the criminal activity described in the evidence. 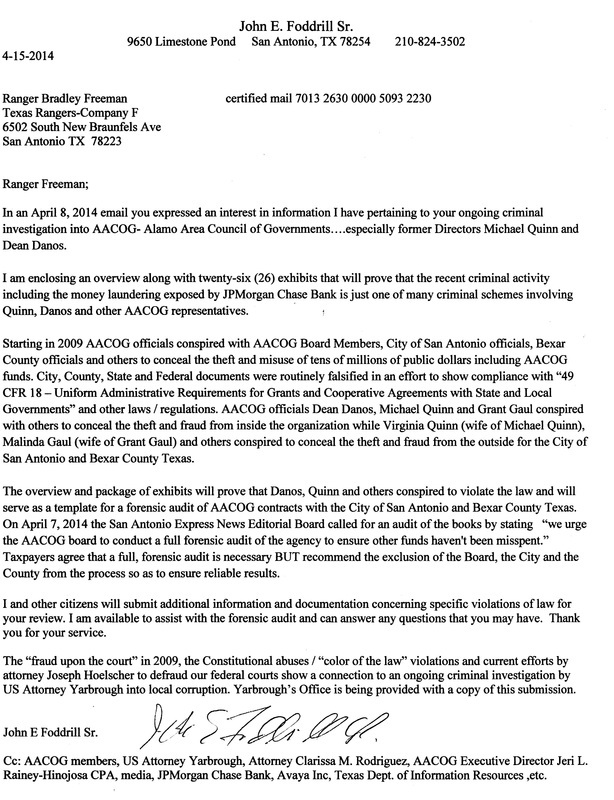 On 4/15/2014 citizens replied to Ranger Freeman's email with a certified letter, an overview and 26 exhibits of evidence detailing the ongoing criminal conspiracy inside AACOG that Danos, Quinn and others were concealing from law enforcement, auditors, taxpayers, AACOG members, grantors, etc. 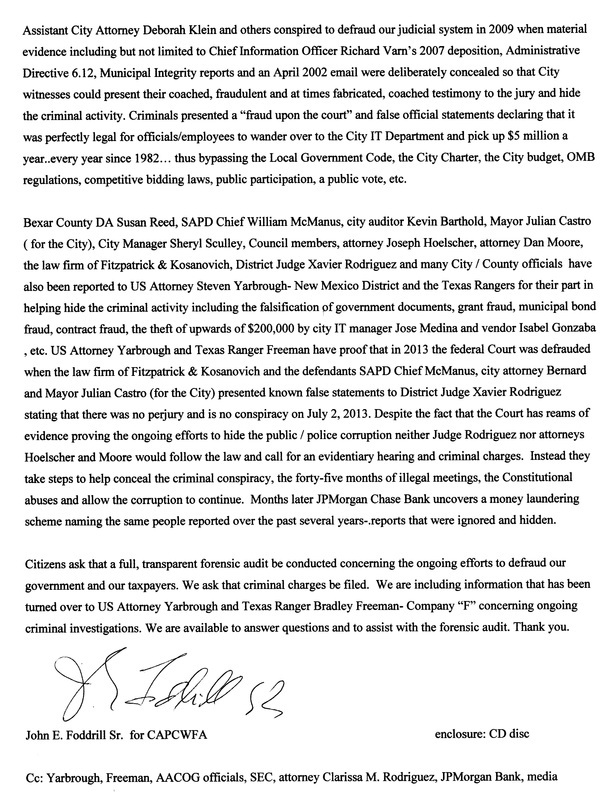 ...This was the first of many, many certified letters and CDs delivered to Ranger Freeman and his superiors at DPS. 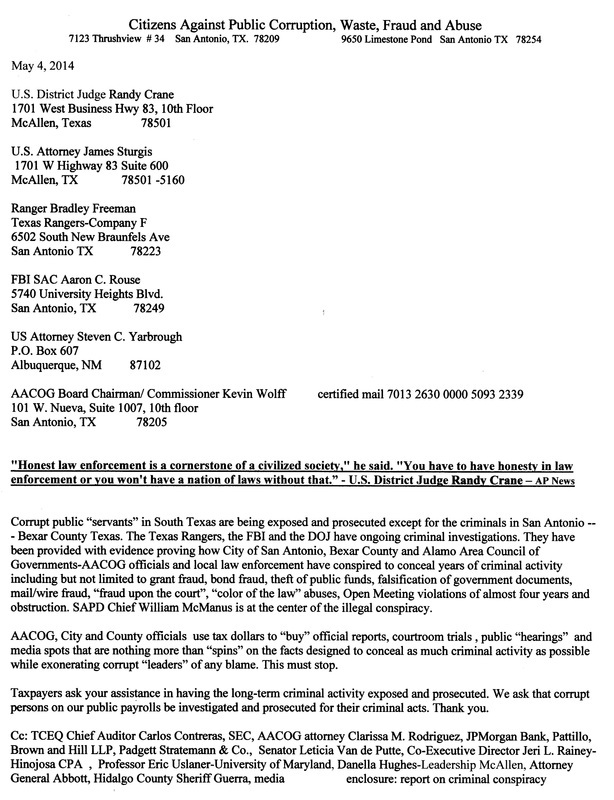 ....No further contact was made by Freeman and the reports of criminal activity were ignored. 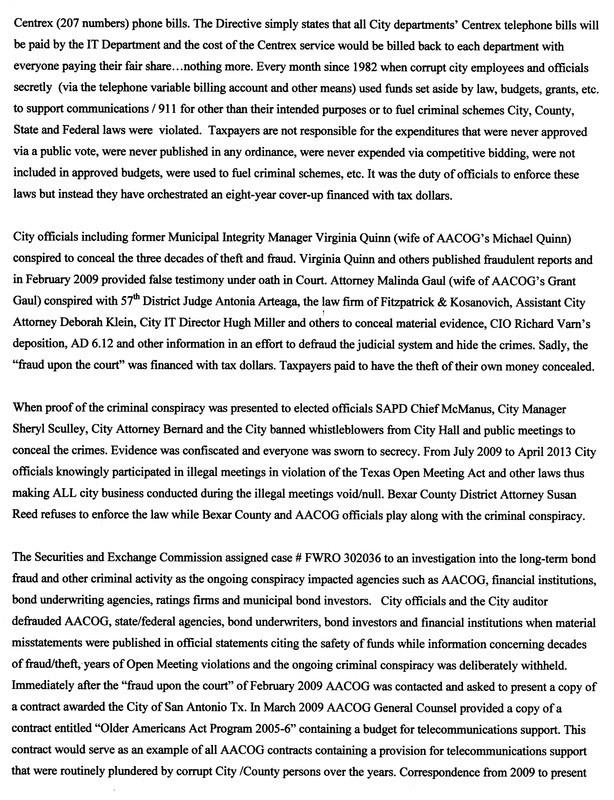 This three page overview and one page of evidence shows how many millions of dollars a year since 1982 have been stolen and misused by City / County officials. 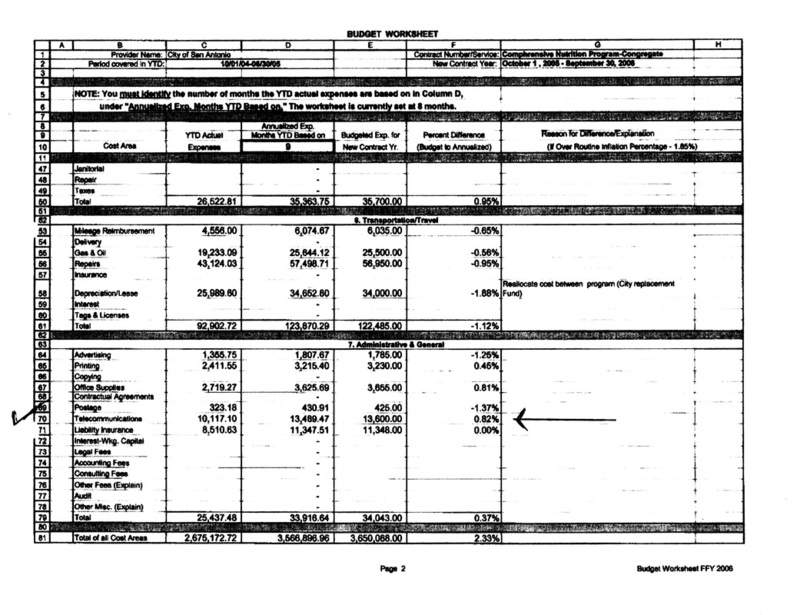 This page from a grant documents shows the line item concerning telecommunications funds. 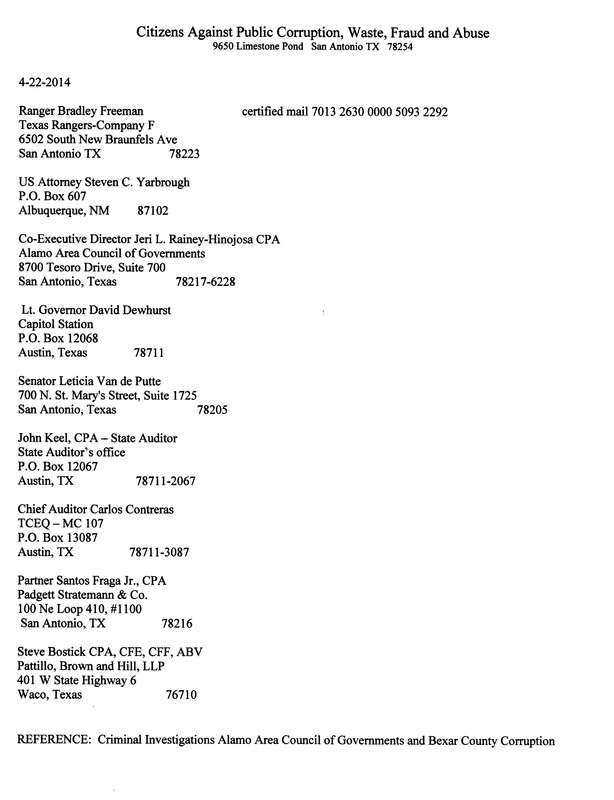 Funds like these were secretly siphoned from grant budgets since 1982 by City / County officials. 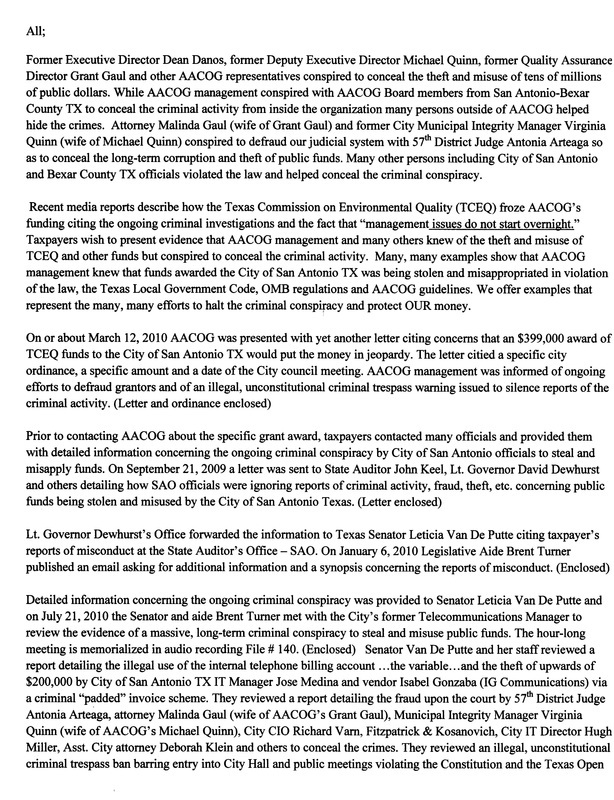 On 4/4/2014 San Antonio Councilpersons Krier, Viagran, Gonzales, Nirenberg and Gallagher were provided with PROOF of the ongoing criminal cover-up inside AACOG, the City , SAPD, our Courts, the DA's office and the County . ..they ignored the certified mai..as usual. 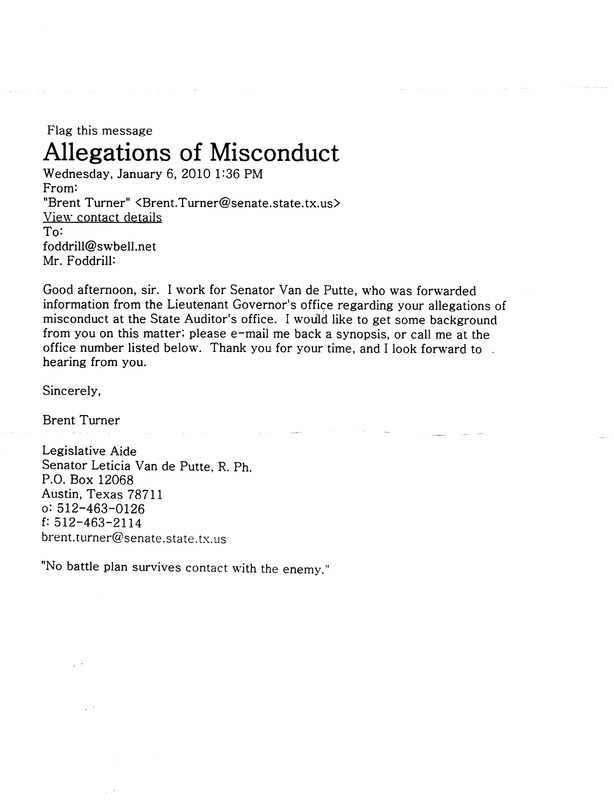 ..the cover-up continued. 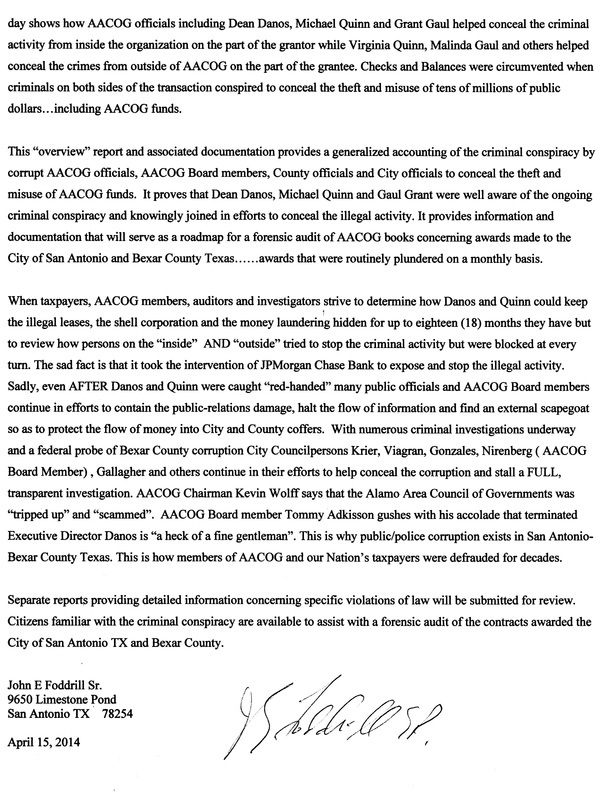 On 3/10/2014 Penden Investigations was provided with one of many documents detailing the criminal activity inside AACOG, the City and the County....They ignored ALL the correspondence. 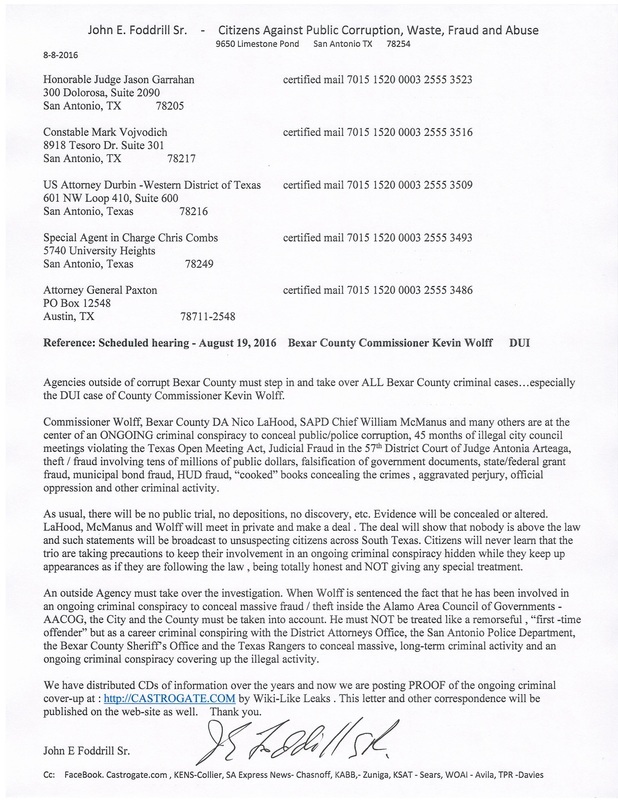 On May 4, 2014 Commissioner Wolff received yet another certified letter detailing the ongoing criminal conspiracy...Wolff refused to respond and continued to conceal the RICO-like criminal conspiracy . 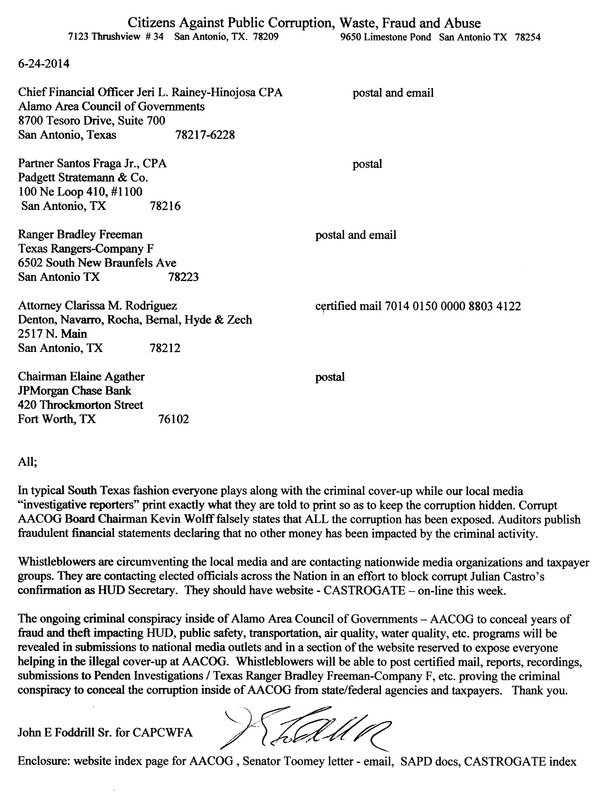 On 6/24/2014 AACOG CFO Rainey-Hinojosa, Ranger Freeman , CPA Fraga, attorney Rodriguez and Bank chairman Agather were provided with additional information about the ongoing criminal cover-up....citizens received no response. 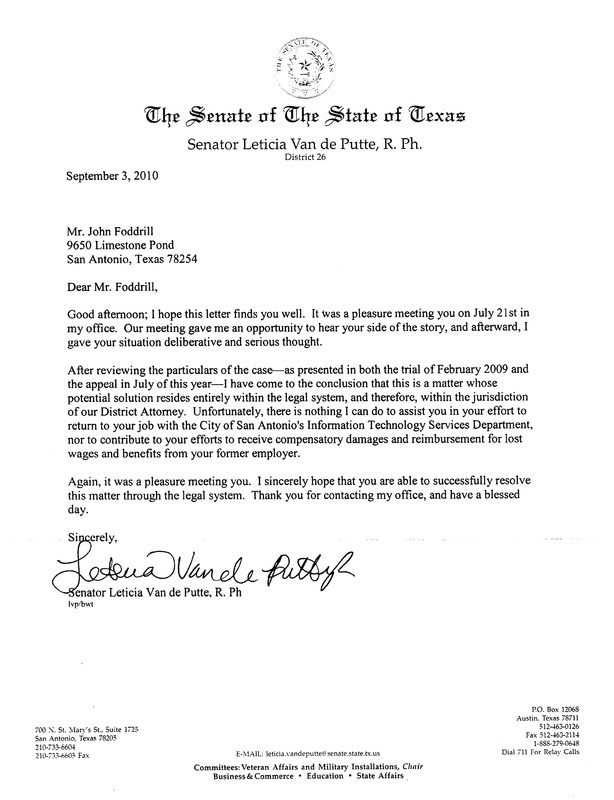 Enclosed in the correspondence was an email from Senator Van De Putte who had been contacted by the LT Governor about the corruption and cover-up. 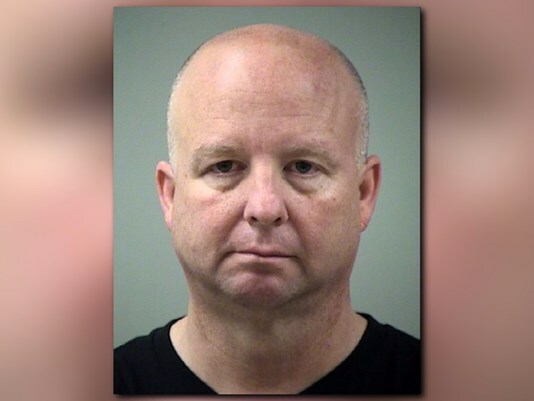 Bexar County Commissioner Kevin Wolff was arrested for DUI on Sunday, July 31, 2016 after rear-ending two vehicles. 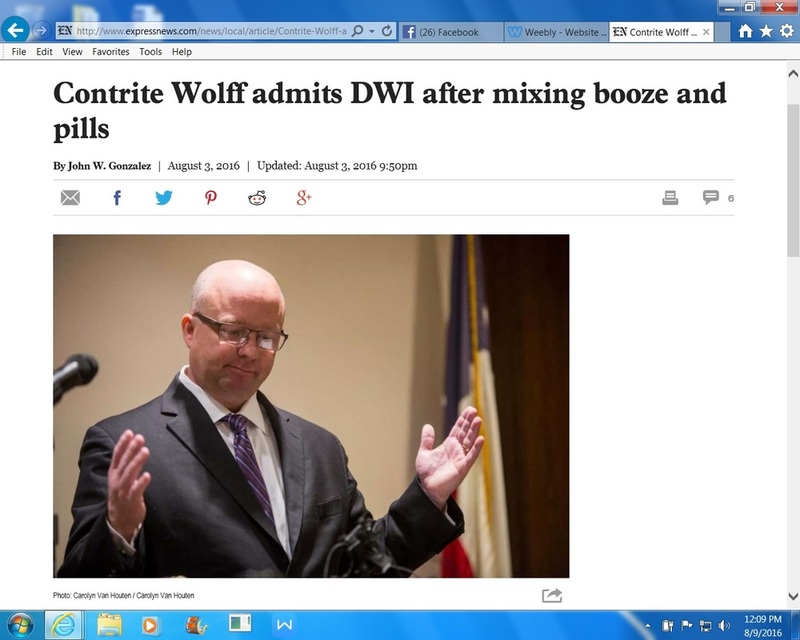 Judge Garrahan and law enforcement have been asked to intervene in the DUI case against Commissioner Wolff. 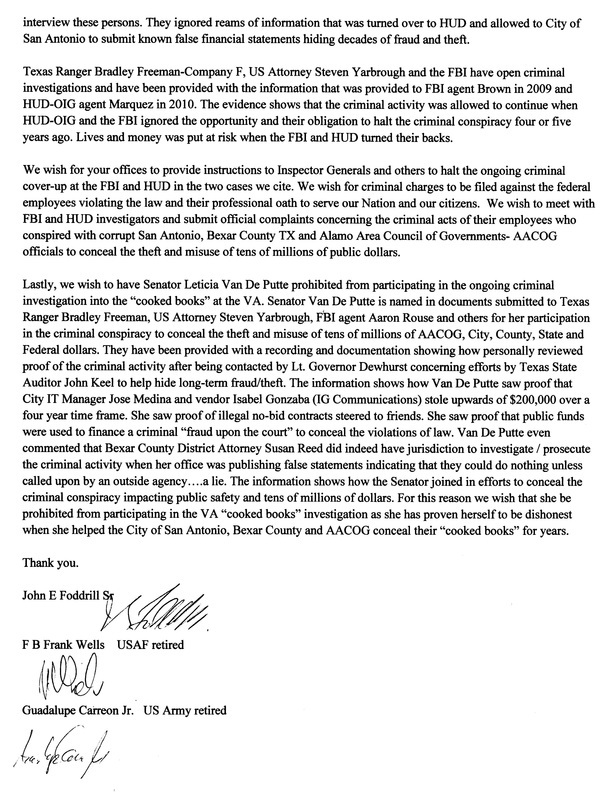 They have been provided with PROOF that Wolff, SAPD Chief McManus, DA LaHood and others are conspiring to conceal YEARS of criminal activity inside local government and law enforcement. 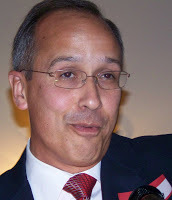 ..They have been told that McManus. 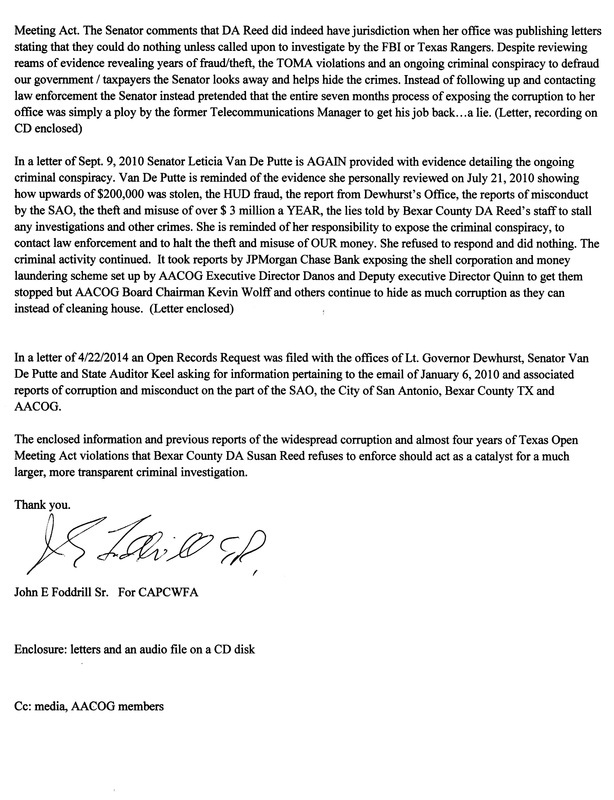 LaHood and Wolff cannot be trusted to follow the law and NOT put together s special deal In this high-profile DUI case .